We’re still feeling the love after we revealed that the next installment of the Gal*Gun series is coming to the PlayStation 4 and Nintendo Switch! Now, with the fourth “Gal*Gun” title, we’ve decided it’s finally time to make the leap to “Gal*Gun 2”! With the same silly and irreverent style, but new characters and mechanics, “Gal*Gun 2” represents a big step forward for the series. Big enough for number! To coincide with that big announcement, we’re wasting NO time and taking Gal*Gun 2 to Tokyo Game Show to showcase to the public for the first time what the next installment of our glorious pheromone shooting franchise has to offer! 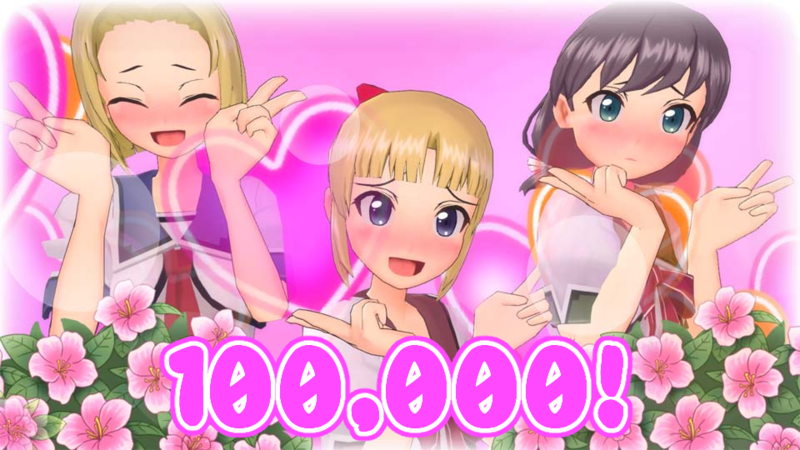 Gal*Gunners around the world, I want to thank you from the bottom of my silly heart for helping Gal*Gun Double Peace clear 100,000 units sold worldwide! 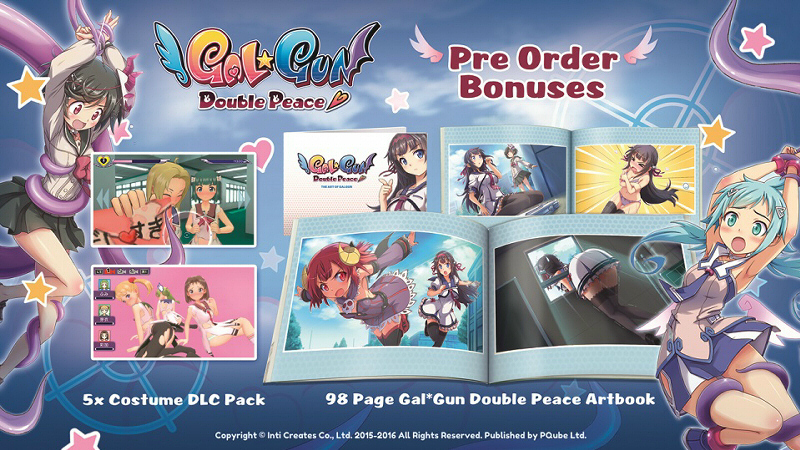 When Double Peace first came out in Japan back in 2015, I can assure you that there wasn’t single person here who thought a Gal*Gun would ever even come close to 6-digit sales numbers…and yet, here we are! I’m feeling a bit reminiscent about how this all went down, so gather ’round Gal*Gunners. It’s story time. Today is a double dose of update goodness for you guys! 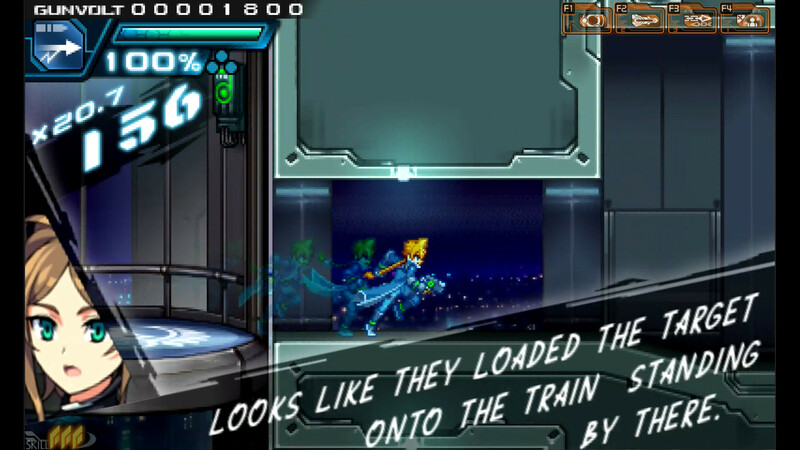 That’s right, two different updates for two different Inti Creates games are going live today!